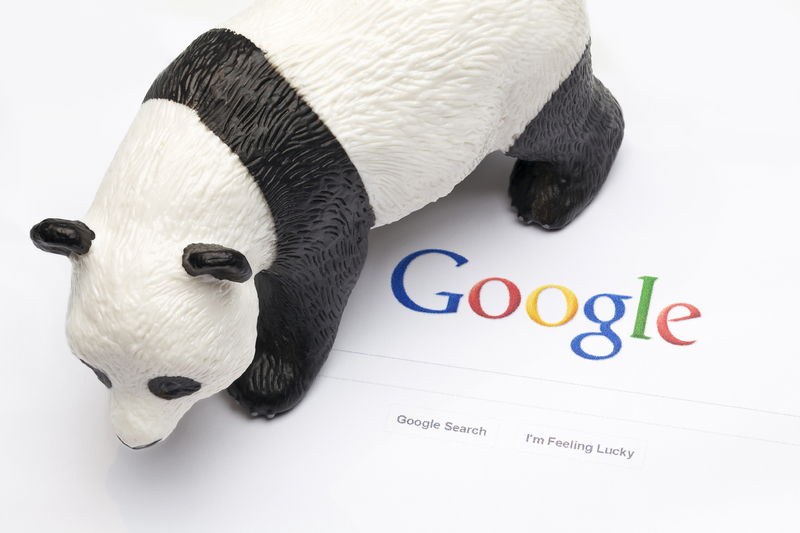 Google Panda Is Watching You : Are You Under Trial ? Tarun Gupta March 16th, 2013 Search Engine Optimization 2 comments. This march is going to be more hectic as Matt Cutts and his team seems reluctant to offer any sigh of relief to the webmasters. In my recent article I have elaborated how Matt has planned a new Panda / Penguin update this week and when I am writing this, probably it has already been triggered. What Is Being Cooked At Matt's Kitchen ? "The update occurs this weekend is probably the last manual update of Google Panda. From now onwards, it will be the part of overall algorithm." Who Will Come Under The Scanner? We would obviously secure a good time to talk on the Google Panda and Penguin Compatible SEO Services to check the damage but here I would like to reassert the major issues in your website that put your website under the Matt's hammer. Let's find it one by one. Thin content and content farms are two major terms that always face the Google's ire. With Panda, wrath has become mandatory. A thin content is the collection of certain text in the form of links, advertisements or a paragraph with no or lesser relevance to the subject matter. Google firmly believes that a website that contains shallow content has no help to the searchers who come across to explore something unique and original. Another severe target of the Panda is the websites with a high ratio of advertisements. It seems really drastic for the users to find a page with a heap of useless advertisement and no sign of content at all. If this is the case with your website, be prepared as you are on the Panda hit list. Panda considers two respective pages 'SEO Service India' and 'SEO Services India' identical as both are deliberately tagged on the website to satiate the keyword prospects. According to Matt, the internal duplication targeted by Panda by focusing on websites that accommodate duplicated pages to target multiple keyword variations. You are a major offender for Google Panda if you buy incoming links for your website. The tactic is to buy links the best one for those who have enough money to buy links. Either this practice has already been dismantled at a greater extend or still taking its last breather by Black Hat cons. Google Is Rolling Out Penguin 3.0 Refresh Today ? It is totally a blurred vision matts shows. Algo updates are ok but so frequent concerns me. Hope panda doesn’t attain the fate as Google reader. Worrying for my site rankings.